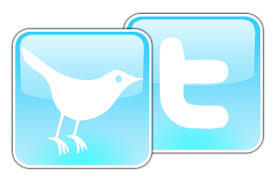 Go To The Twitter4Teachers Wiki To Find Others To Follow And Add Yourself To The List. 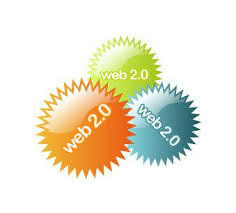 Read This Post On The Go2Web20-The Ultimate Web 2.0 Tool Directory. Educational Blogs You Should Follow..Right Now! I really could assign more things but I think 6 is enough. So go forth, learn, and transform your classroom by doing a little homework this summer! Very nice list - not overdone or overwhelming. I've done all five in the last six months and it truely has transformed my approach to the classroom. Definitely going to pass this along to my teachers! Very good list. I finish grad school on July 1 so, I will only get to do about half. BUT, I am definitely working on the whole blog idea for class next fall. 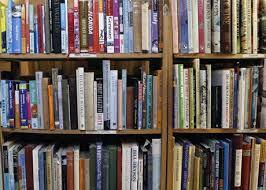 does that trashy romance novel I finished last night count as "reading a book"? Interesting! My goal this summer was to figure out how to incorporate web 2.0 in my courses. I am proud to say that I completed your steps, without having read your post. I would also add set up a rss reader to subscribe to official blogs of the web tools and unofficial blogs of those who use the web tools.